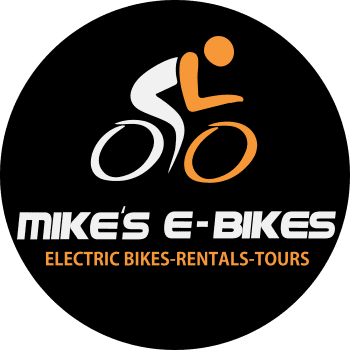 We are very excited to be the first in the Midwest, to offer this awesome e-bike that is just a great all around performer. 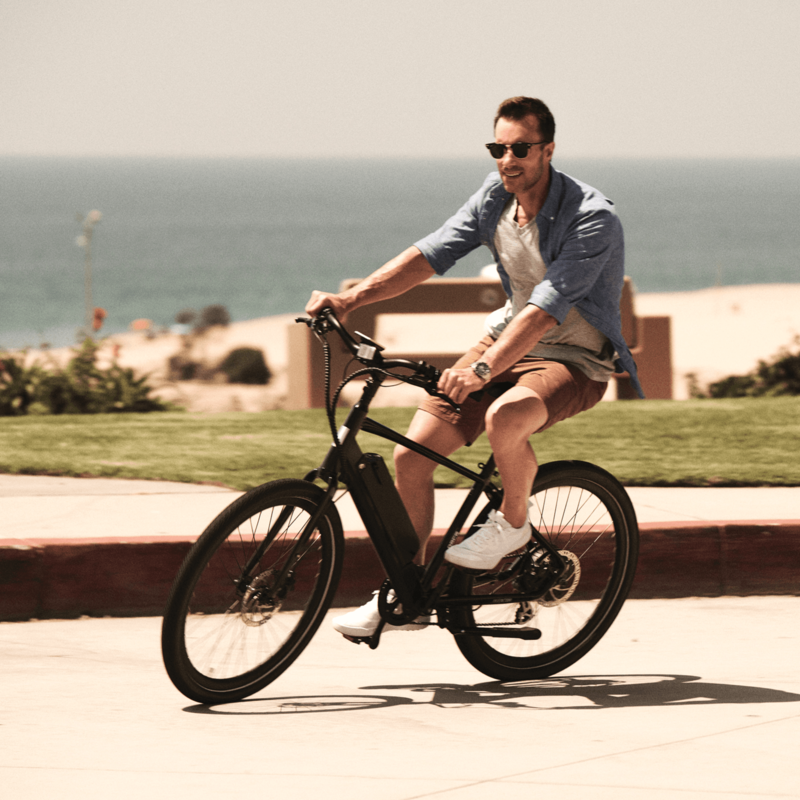 It has plenty of power with a 500 watt motor, higher voltage 48 Watt battery, and its even capable of achieving speeds well above 20 mph, so you won't be limited on the top end like most Class 1 e-bikes are. 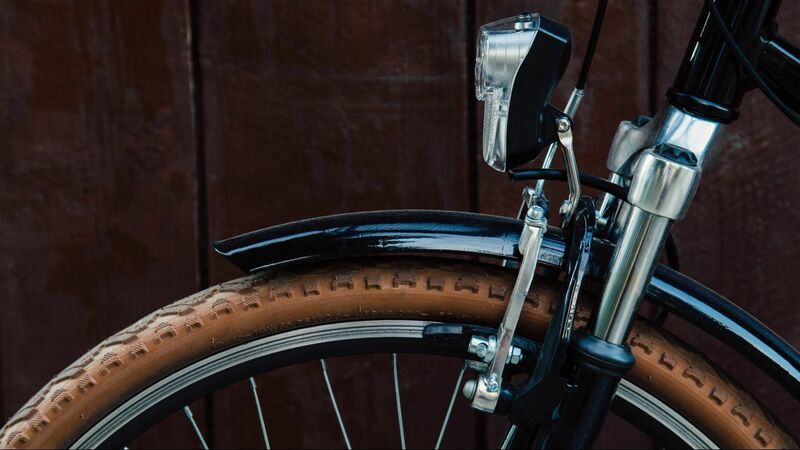 The super comfortable cruiser tires, 27" x 2.2" are great for trails yet also very shock absorbing for pavement or roads with those typical Illinois 'bumps'. Swept back handle bars and adjustable stem, ensure you have a very comfortable riding position as well. 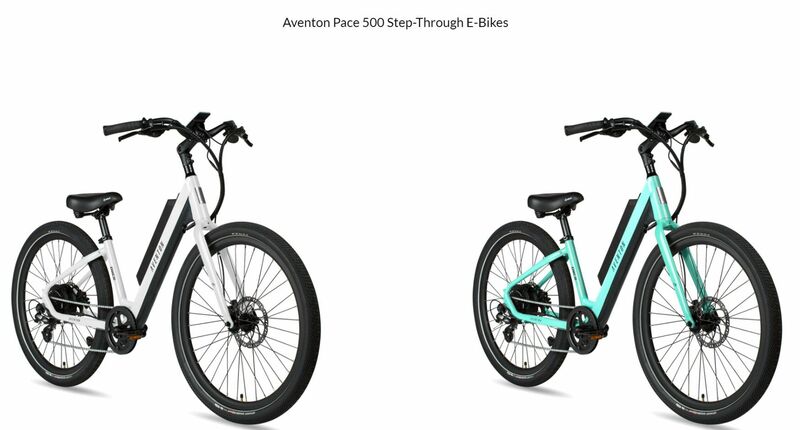 For added comfort and more secure ride feel, the design is a 'pedal forward' configuration, allowing those who wish to keep their feet on the ground while sitting still, but getting great leg extension during your ride so your knees aren't cramped, the Aventon PACE 500 provides this rather rare style of ebike. Usually you have to go to a much more expensive ebike brand priced well above $2000, to get this 'pedal forward' or 'flat foot' design. Best of all, is the amazing price of $1399 for both step through and standard geometries. This is not a compromised entry level ebike, but rather a super value, excellent performer with very nice display, hydraulic disc brakes, nicely integrated frame mounted battery, and even higher level Shimano derailleur. 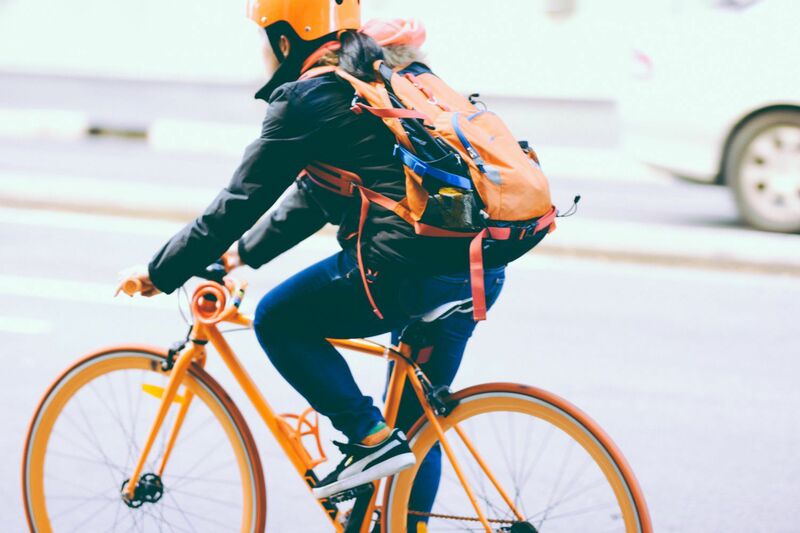 For those wanting to get into e-biking, but don't want to break the bank, we feel this very capable performer should be on on your list of candidates. P.S. We offer optional fenders, rear racks, lights, suspension seats posts, and more that can help fully outfit your PACE 500 to suit your specific needs.